Looking to ditch your old carpeted stairs? 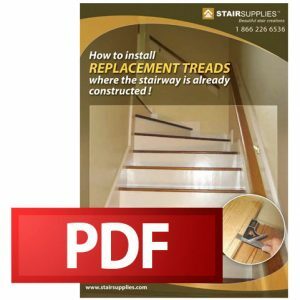 The 8074 Craftsman Hand Scraped Replacement Stair Treads are a perfect solution for the upgrade. 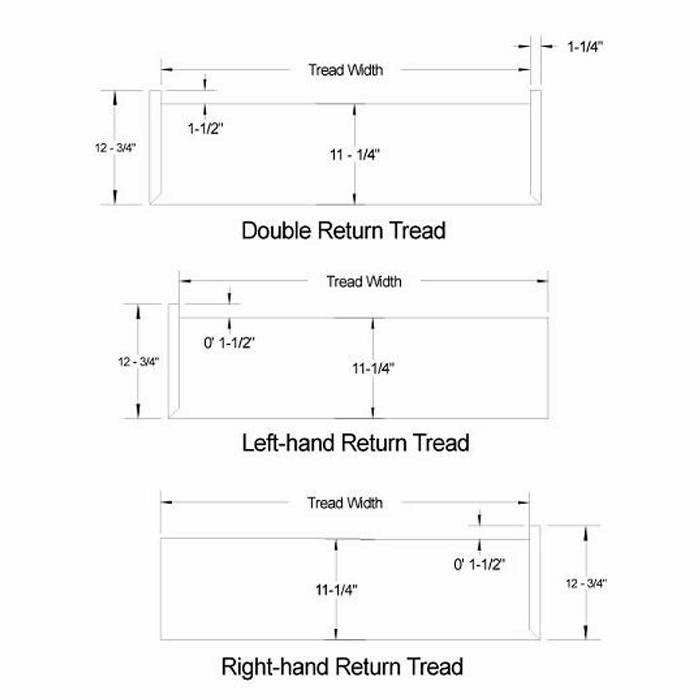 These replacement treads are designed to sit on top of construction treads without adding too much height to each step. Experts at StairSupplies™ craft each tread out of high-quality, stain-grade materials and add the scraped texture by hand. 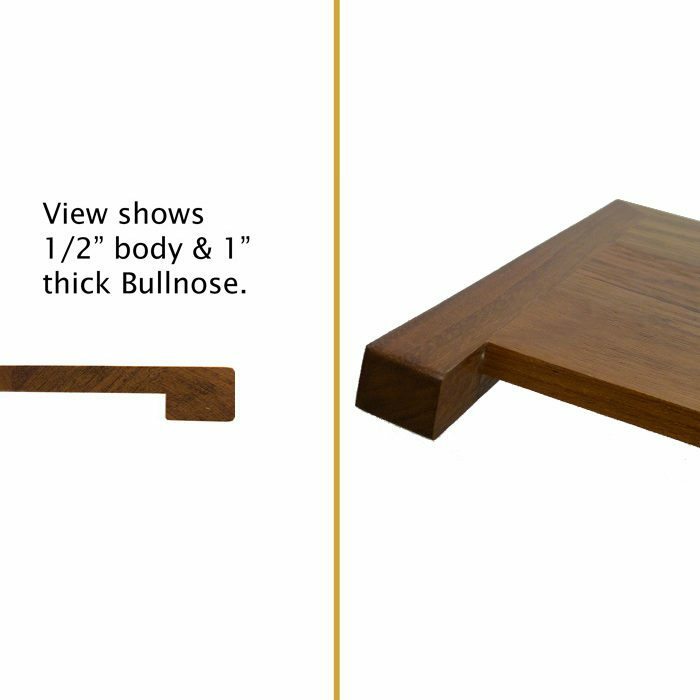 Each product is truly unique, adding lasting character to your home. Any side of the 8074 Craftsman Hand Scraped Replacement Stair Treads that will not touch a wall is fitted with craftsman-style trim. Returned Edges cover end grain, while also adding decorative flair. 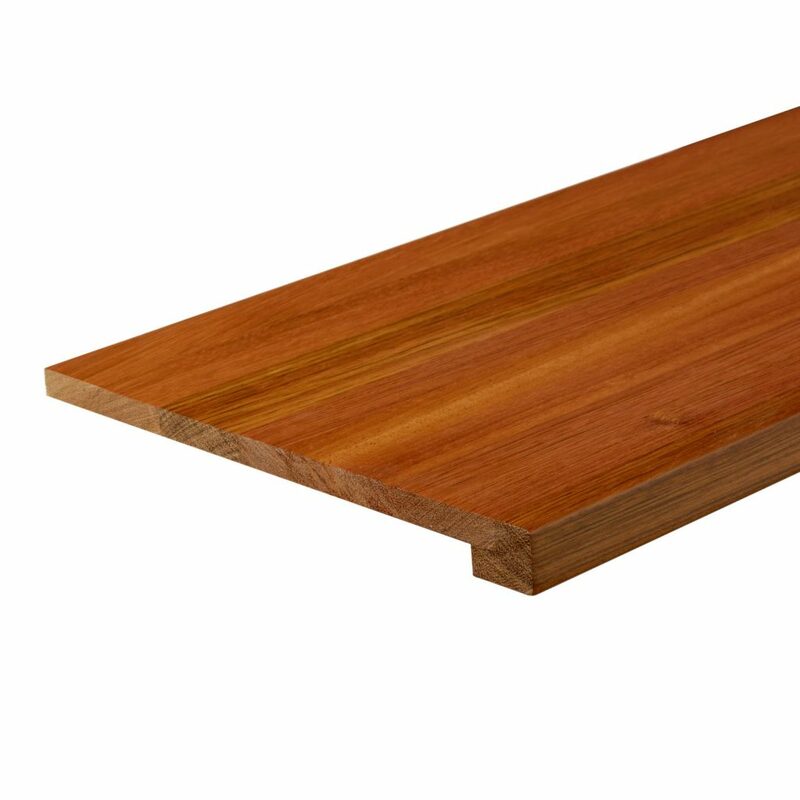 There are three configurations of returned edges available to cover the exposed edges of 8074 Craftsman Hand Scraped Replacement Stair Treads: Left, Right, and Double. NOTE: If both sides of the stair treads fit against a wall, you do not need returned edges.